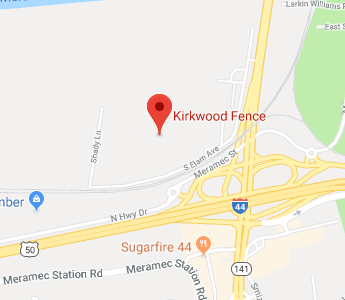 Kirkwood Fence offers custom and pre-manufactured gates in a variety of materials. 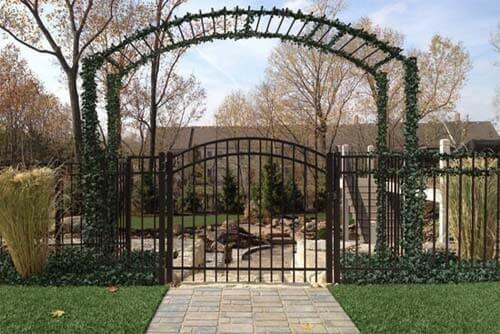 Walk gates and double wide driveway gates for our residential customers, and commercial cantilever gates are just a few examples of what we can provide. 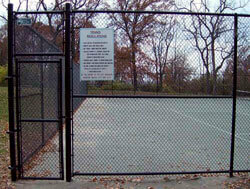 High quality and high strength gates that can match your ornamental or chain link fence that is already on your property. 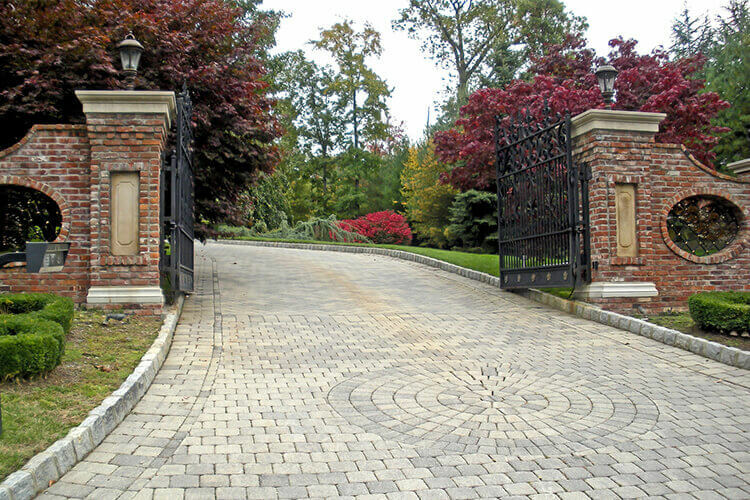 From standard latches and hinges to electrical operators, we keep up with municipal and pool code regulations to make sure your gate is compliant. 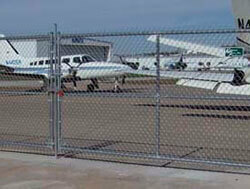 Keep your home or business safe from threats from unwanted guests or wild animals with high strength security gates. 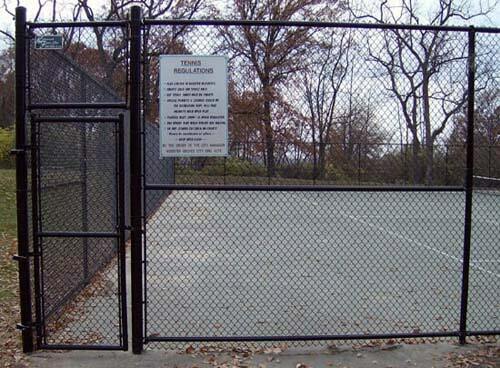 We don't take your security lightly and this shows in the materials and construction of our fences and gates. 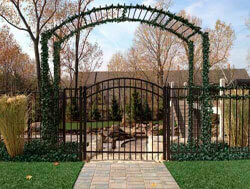 We offer gates for your home that are as safe as they are beautiful. 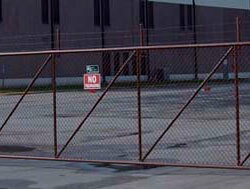 For industrial and commercial sites, we offer the strongest, most resilient materials that deter the most motivated of criminals. 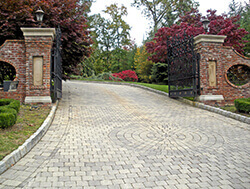 An automated driveway gate can add beauty, security and value to your home or business. With a customized design that reflects your style and an easy to use access system, it creates a welcoming first impression. Contact our office to speak to one of our experts.